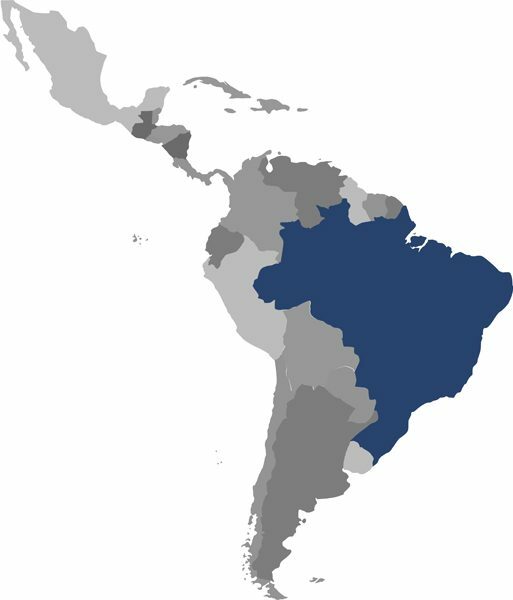 Brazil Federal Republic is the biggest country in Latin America and the fifth biggest country in the world. Owner of a very rich natural, historical and cultural heritage. 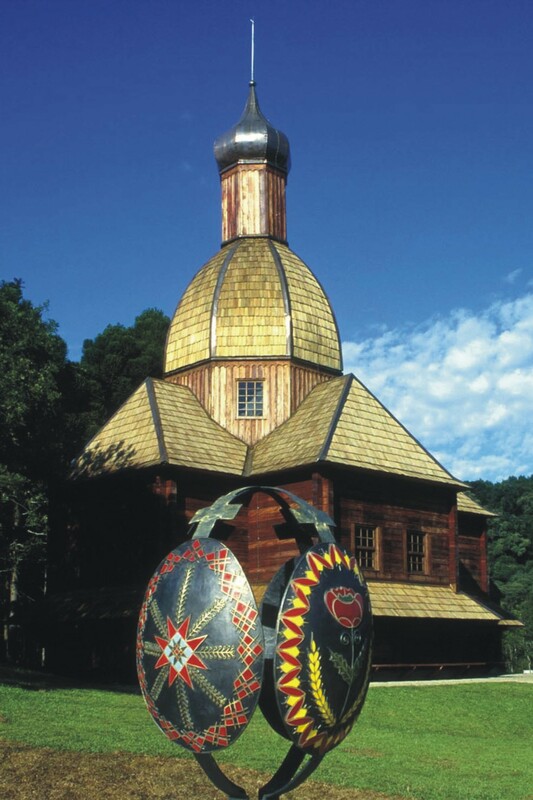 The country is known as a tropical country with happy and welcoming people. Brazil is characterized by the huge distances more than 4,320 km from North to South and 4,326 km from West to East. Geographically, Brazil can be divided into 5 main regions. The long narrow coastal region has a length of almost 8,000 km with untouched beaches and tropical islands. 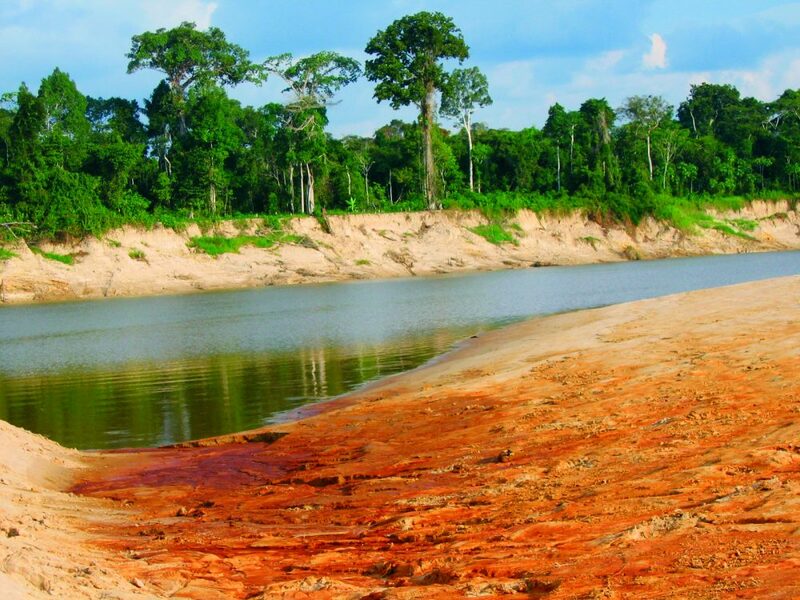 In the North of Brazil one finds the Amazon Plains stretching far into Peru, Ecuador and Colombia. 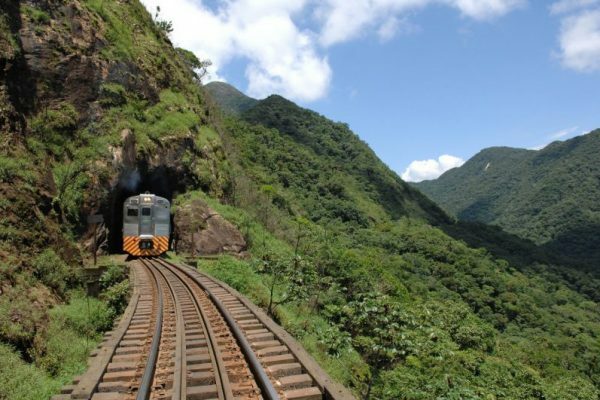 This is also the largest geographical head region and is characterized by the largest tropical rain forest and oxygen reserve of the world. 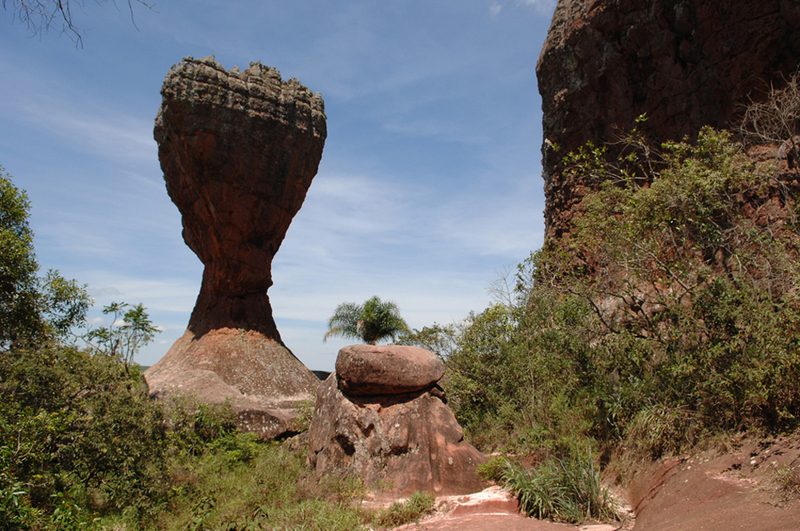 In the South-West you find the smaller Paraná-Paranaque plain, which extends to in Bolivia and Paraguay. The highest mountain in Brazil is “Pico de Neblina” with a height of 3,014 metres, located in the far north of the Amazon. One of the most appreciated cities is Rio de Janeiro, which being the proprietor of beautiful landscapes and host of one of the biggest parties on earth, the Carnival. 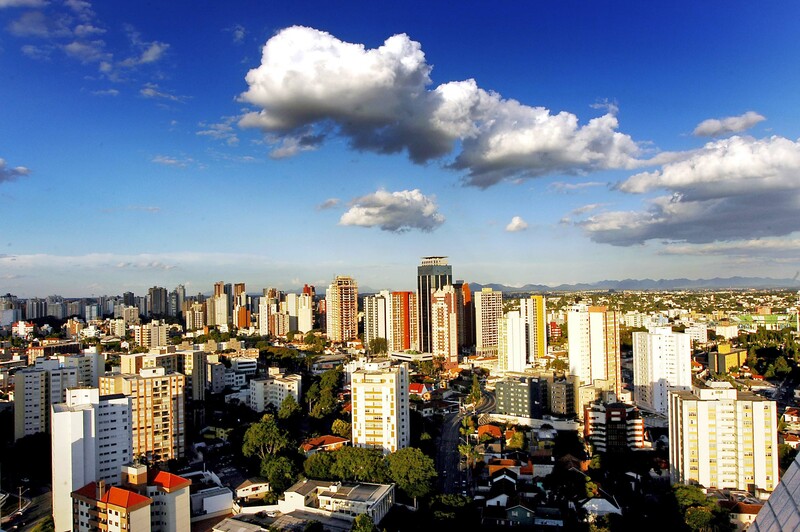 Other important touristic cities are São Paulo, Olinda, Recife, Manaus and Salvador each with there own characteristics. 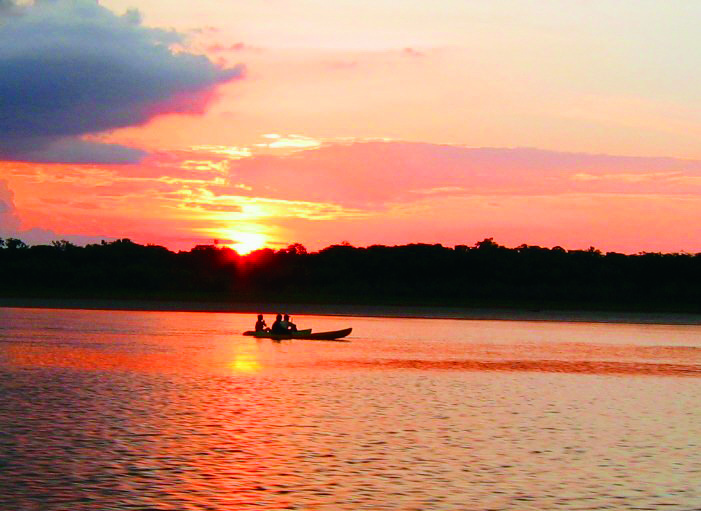 Beautiful nature can be found at the Foz do Iguaçu waterfalls, the River Amazon, Patanal, a big marsh and in the south Bonito a real ecotourism destination. Brazil has incredible beautiful beaches, like Ilha Grande and at the island Fernando de Noronha. 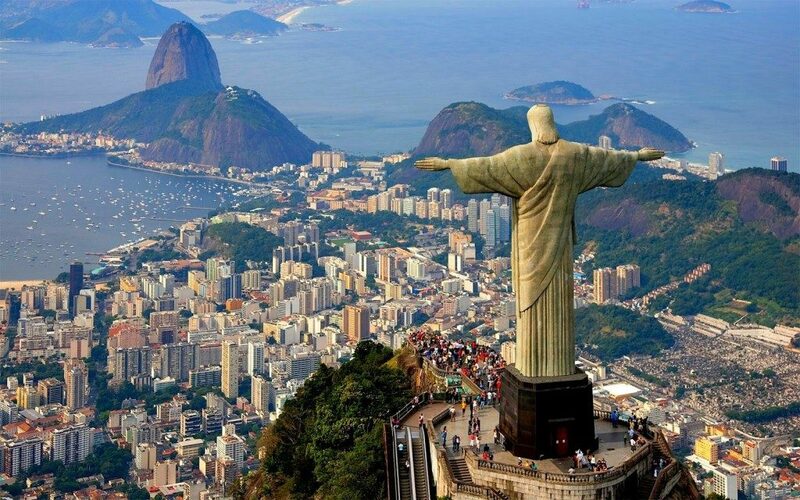 Brazil, the largest country of Latin America which offers a lot of highlights. 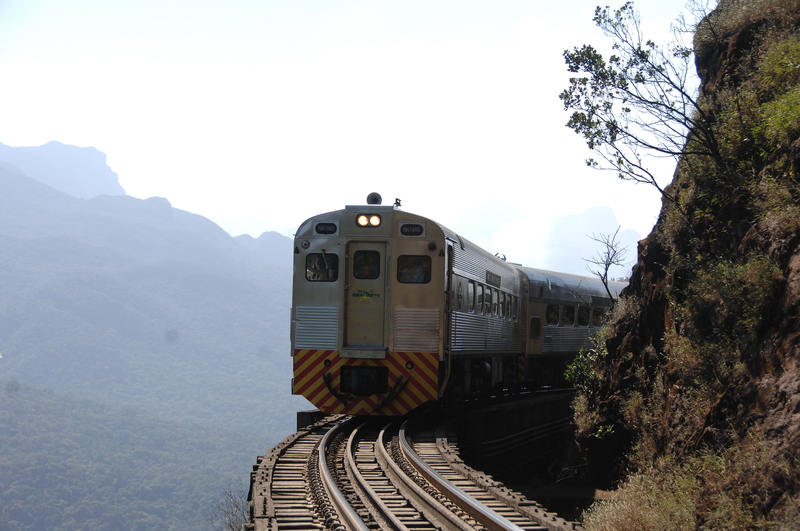 Visit the different cities, the beautiful nature and combine this with a program with a train. 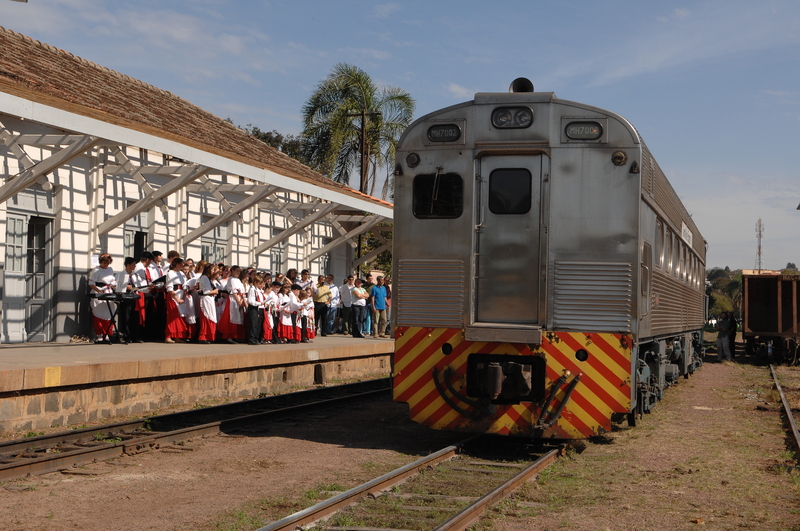 The Great Brazil Express invites you for a “once in a life time” tour in the only luxury train in South America. 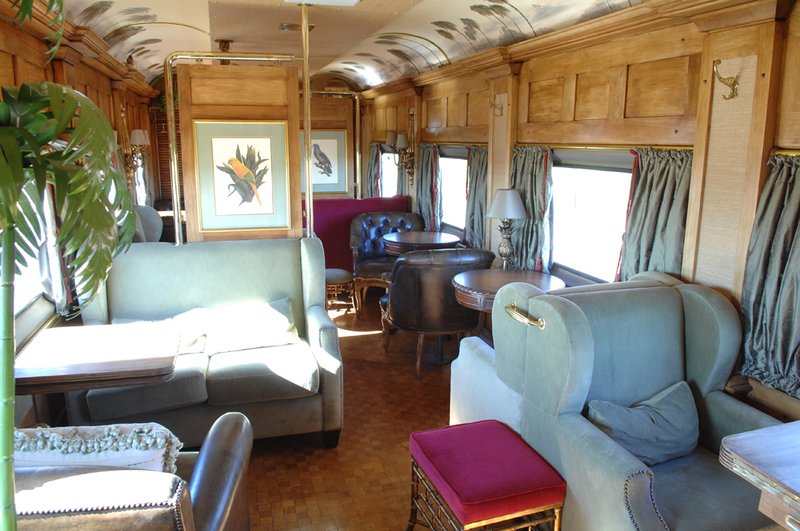 The tour in the most elegant train discovers the south of Brazil. 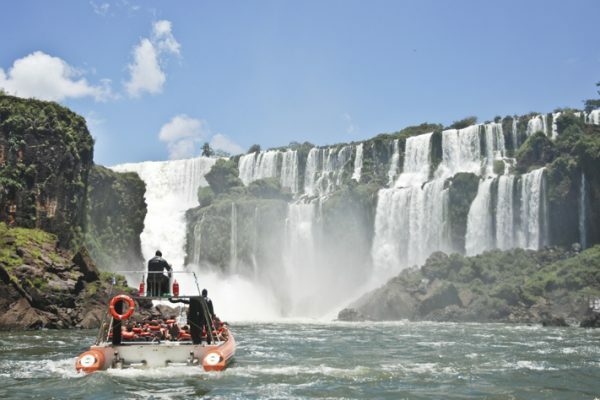 Leaving from Curitiba and ending at the one of the World Nature Wonders in the world: Foz do Iguassu with the biggest waterfalls in the world. During this tour you will be treated as a VIP! When you arrive by plane at Rio de Janeiro and look from your window, you immediately see why Rio is called ‘the most beautiful city’ in the world. The panorama is breathtaking. The city offers a lot of possibilities to visit. 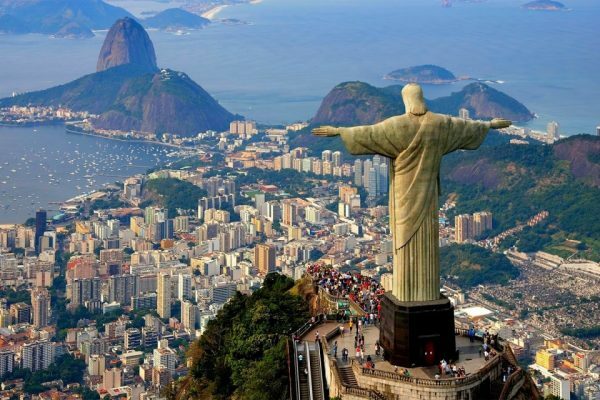 One of the most popular attractions in the city is the Corcovado ( Hunchback) mountain and a visit to the Christ the Redeemer Statue. 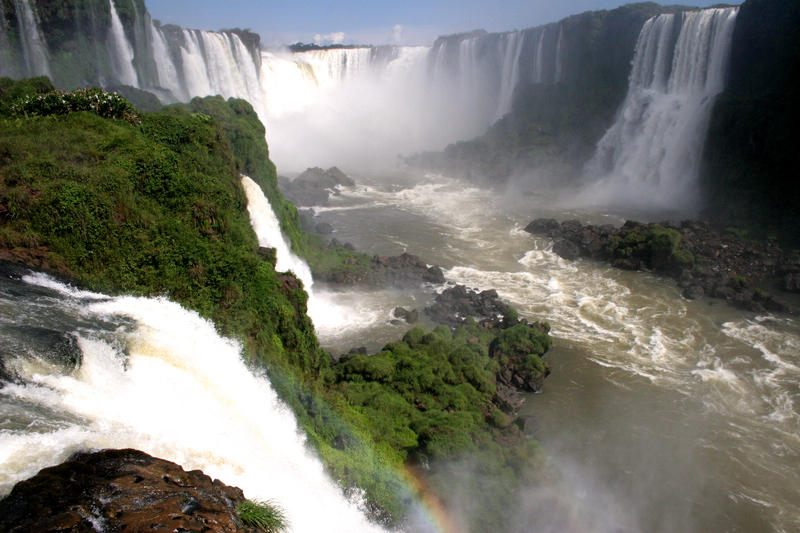 Foz do Iguaçu is on the border of Brazil, Argentina and Paraguay. 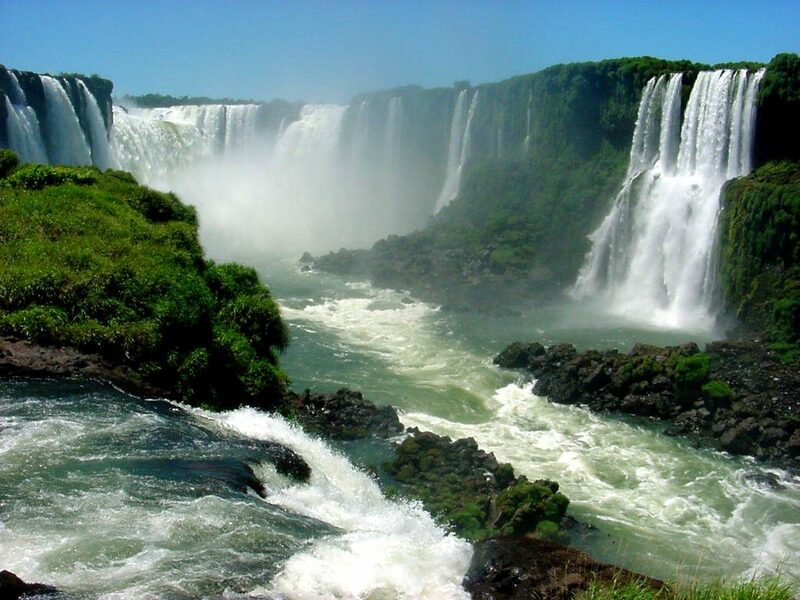 The main attraction the Iguaçu National Park with the 275 waterfalls existed for 150 million years. Best to visit the Brazilian site in the morning, the light on the water is magnificent. If you are lucky you can see some rainbows. 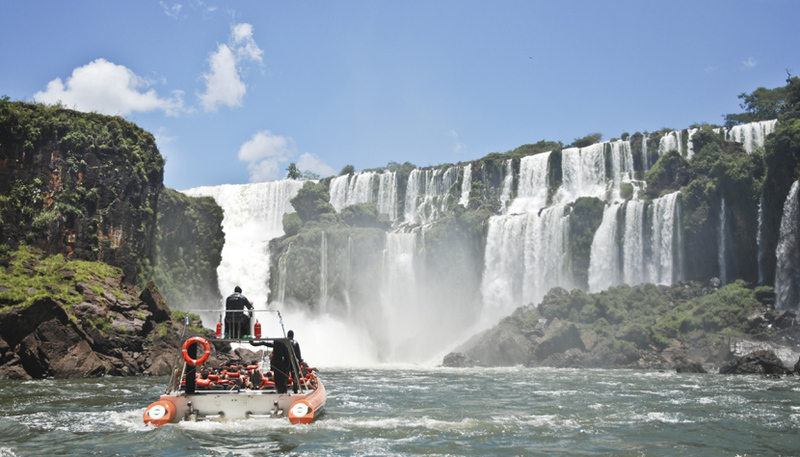 For more adventure visit the falls with a speedboat.